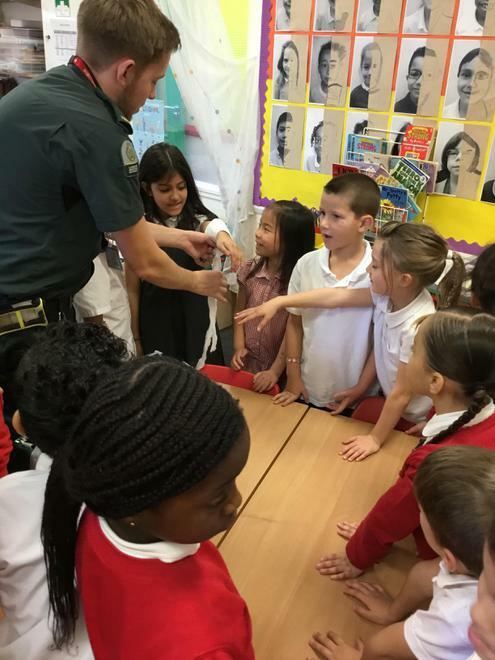 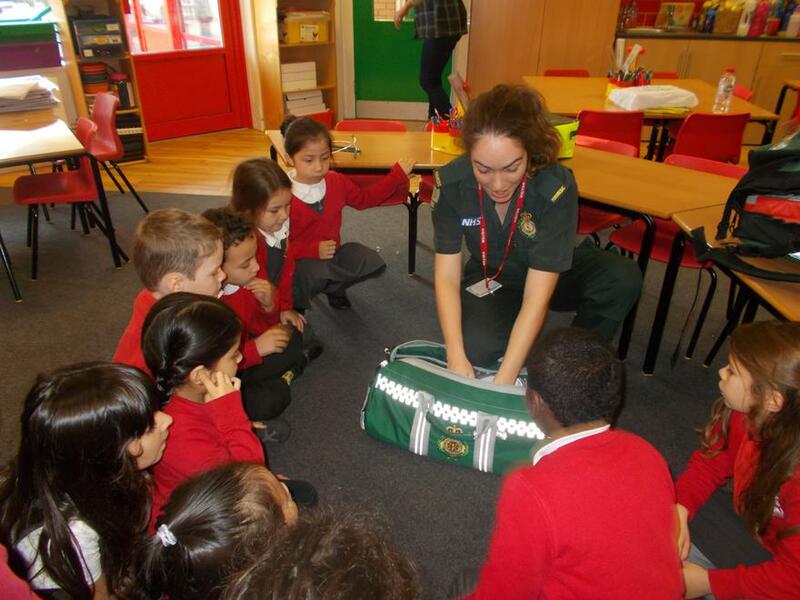 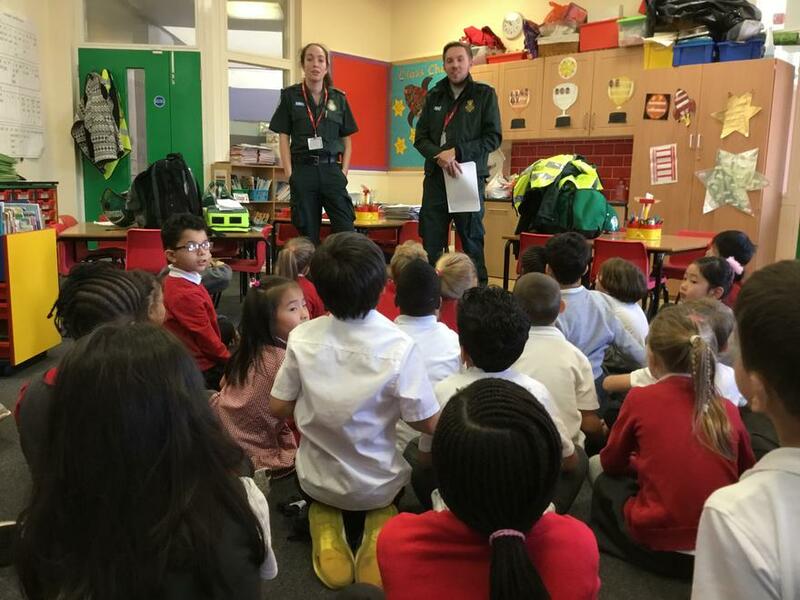 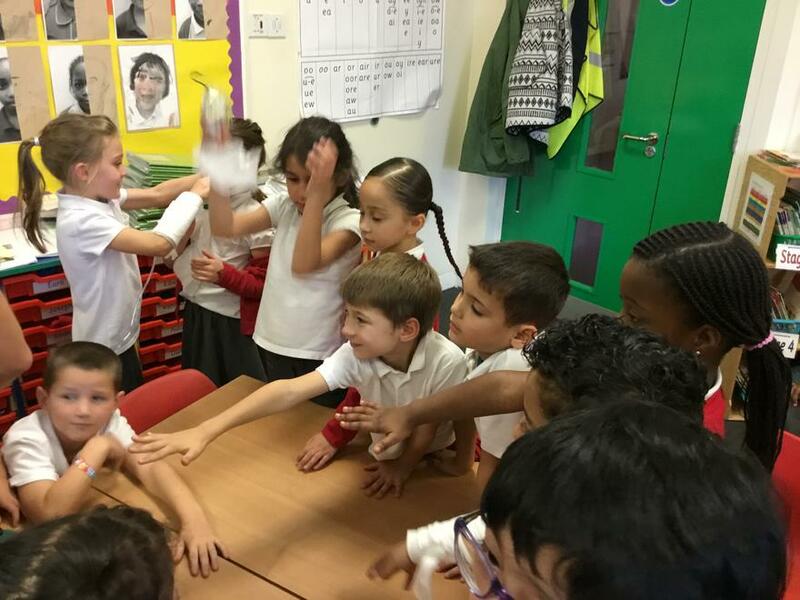 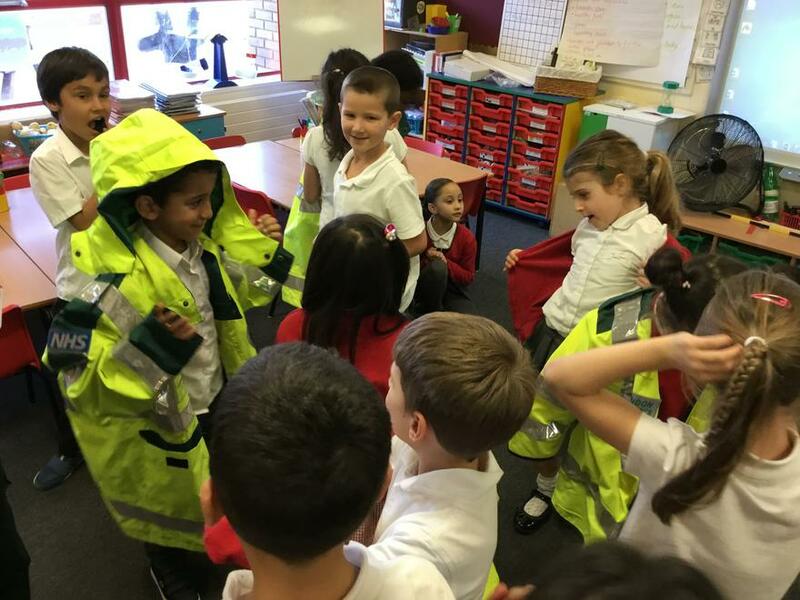 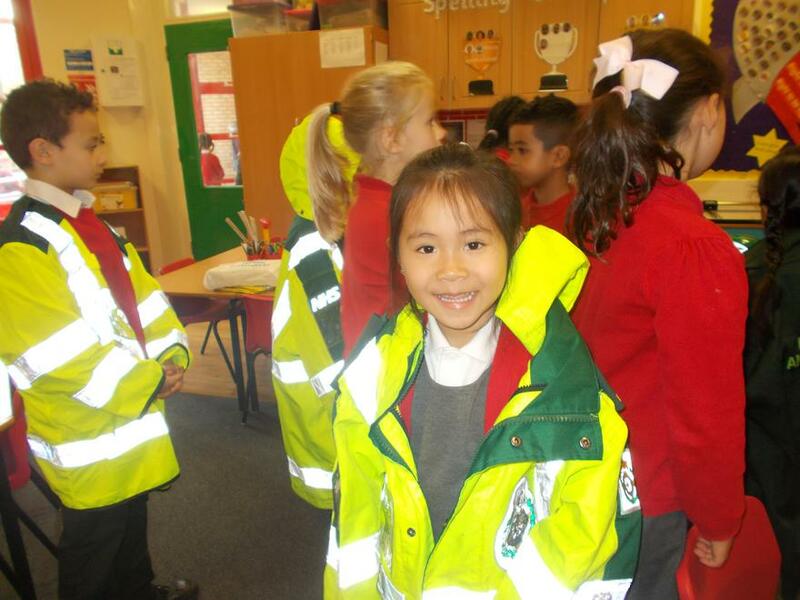 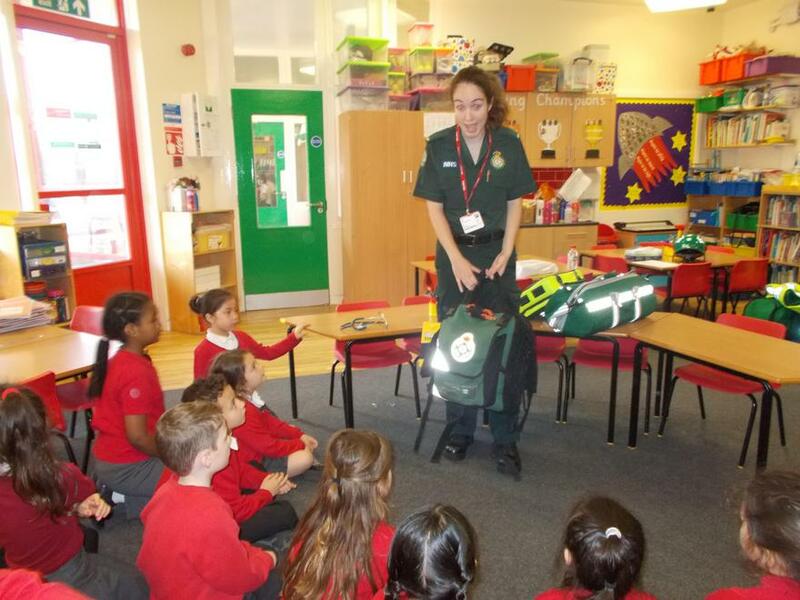 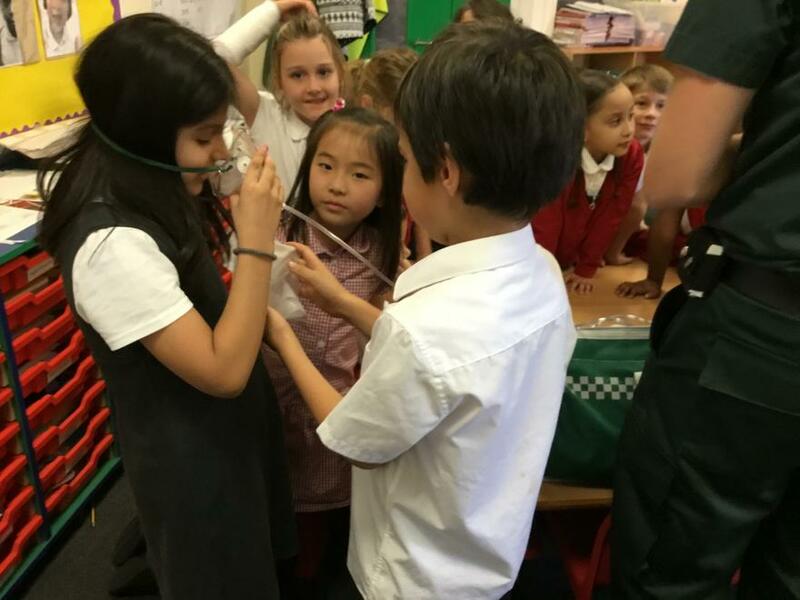 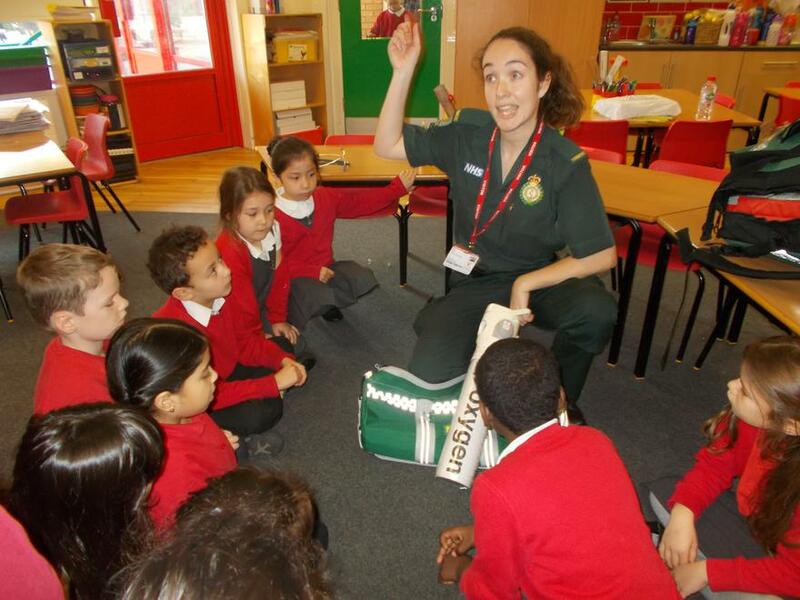 The London Ambulance came in to teach Year 2 all about first aid. 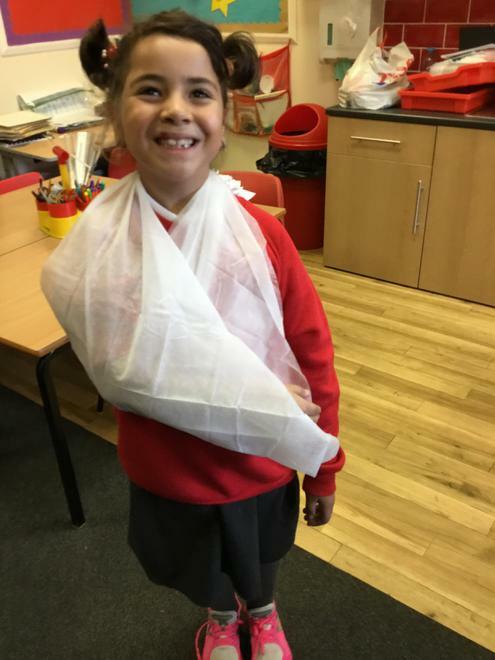 This is part of Year 2's topic on Florence Nightingale. 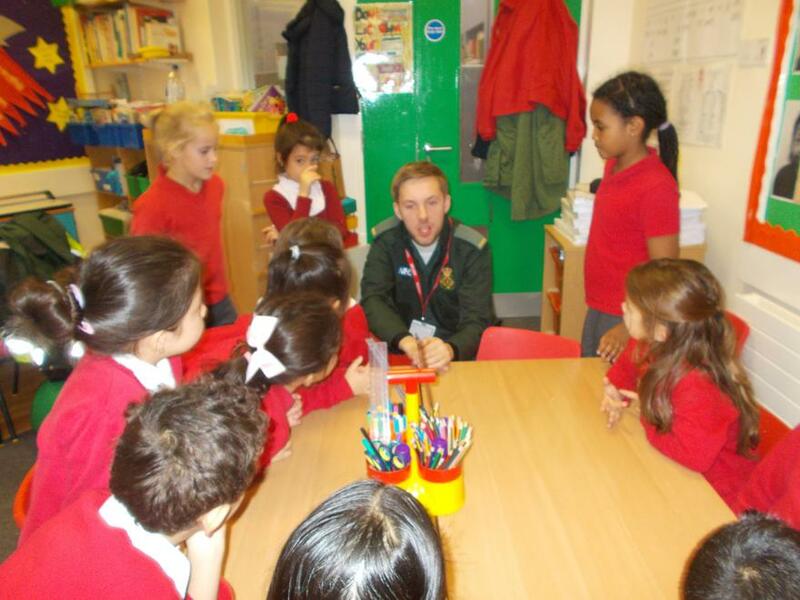 The will be going to visit the museum later on this year.